There is no doubt that our kids are our tomorrow. They are our future. So, it all depends on us how we want our future to be. If, as Muslims we wish that our kids would one day be the ideal Muslims, but fail to train them as good Muslims, our wish would probably remain unfulfilled. They are just like a garden; if we plant seeds, water them regularly, trim them and weed the flower beds, taking good care of them, only then shall we have beautiful flowers all around us one day. But if we act carelessly, forget to water our seeds now and then, how can we hope for beautiful flowers? Likewise,our kids also need constant care and guidance. Planting good habits and weeding out the negative ones. The importance we give to great schools for our children that impart only the worldly education should always be less as compared to our children’s training and grooming according to Islamic rules. The question that keeps arising in our minds is how to train them. First and most important of all, be a role model. What you say makes little impression as compared to what you do. So, make sure you are teaching them the proper way through your action. Make your kids realise the importance of Salah. Teach them Salah at an early age; the recommended age according to Hadith is seven. Make them understand that Salah is the most important part of their day and is a way to communicate with Allah. Make your kids learn Quran. If they can go to a preschool, or a montessori, they can learn Quran, too. 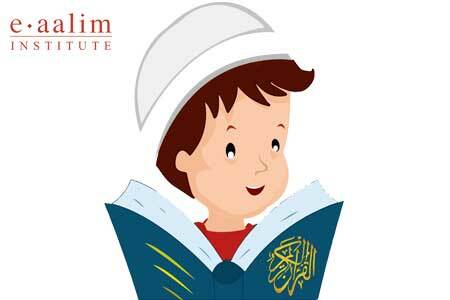 Try to arrange for your kids to learn Quran at an early stage. Lay emphasis that your kids learn Quran with its translation. It will open the world of the majestic Book of Allah. Let your kids learn Quran as a guideline to spend their lives. Teach your kids the love of Allah. When your kids learn Quran with its translation, they are going to go through various verses showing the greatness of Allah. Teach and train them to look upon Allah as their Merciful, Kind Creator who is always there to listen to their problems, and Who is the only One, who can solve them. Your kids should also be trained to have the love of our Prophet (SAW) in their hearts, for without love for our Prophet (SAW), our Imaan would not be complete. When your kids learn Quran, show them the various verses that ask a Muslim to love and obey our Prophet (SAW). These are only some of the main points you need to focus when training your children. When you have taken care of laying solid foundation, the rest of the training would be relatively easy. Alhumdolillah, we can find online help these days to assist us in making good Muslims for tomorrow. Many online institutes like Eaalim, have a dedicated staff of both male and female teachers. Kids learn Quran and Arabic from home with the help of online teachers, that can assist you in instilling the love of Islam in their tender hearts. 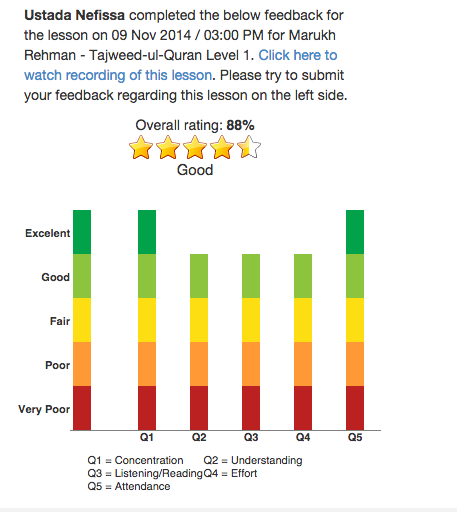 Most importantly, your kids learn Quran with correct pronunciation and learn all tajweed rules as well. Eaalim has earned a good reputation over the years of providing quality religious education online. If your kids learn Quran through Eaalim, whether in a class or through a private session, it is going to be as accurate as is humanly possible.